And good seeing you the other day btw! Very Cool. I would love to go. 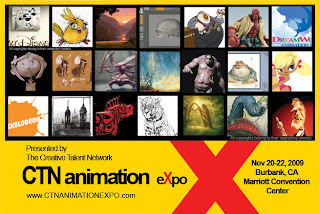 I'm going to join the CTN with my new year end portfolio. Its pretty cool. In regards to the art work...The gift for wifey is too good. Nice work. I like how its not too polished and airbrushed...It looks just right. Marcos: You too. 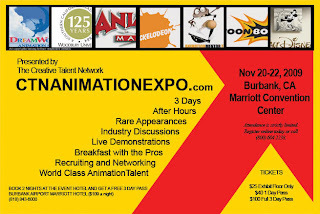 Hope too see you at the CTN-X as well. I know DW is a big sponsor:). Andre: Cool, can't wait to see all your new stuff! Thanks, I'm glad you like it. I'm not too big on the airbrushed look either. I think it takes away the charm of a painting.